 What Makes Thai Massage Special? The benefits of traditional Thai Massage are many: it lowers stress, boosts energy, stimulates circulation, improves range of motion, and relaxes your whole body. Thai massage uses gentle pressure and stretching to relax you. Instead of just applying pressure in the way of a normal massage, with Thai massage your whole body is moved and stretched, which relaxes more than just your muscles. It also relaxes your joints, tendons, tones your internal organs, and allows your body to let go of any tension it might be holding. Think of it like a combination of massage and yoga, benefiting your body twofold. 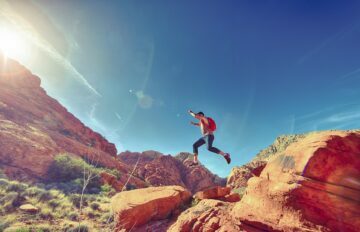 Spring is just around the corner and with it comes the urge to get outside and get active. Unfortunately this can cause muscle strain and soreness, which is where we come in! 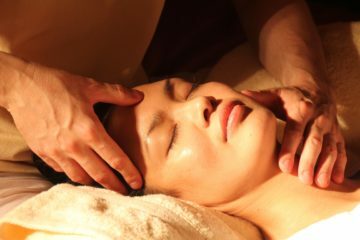 Our techniques work well with sports related injuries, Traditional Thai Massage uses a mix of passive stretching and pressure which when combined opens your joints, stretches your tendons and muscles and tones your internal organs.